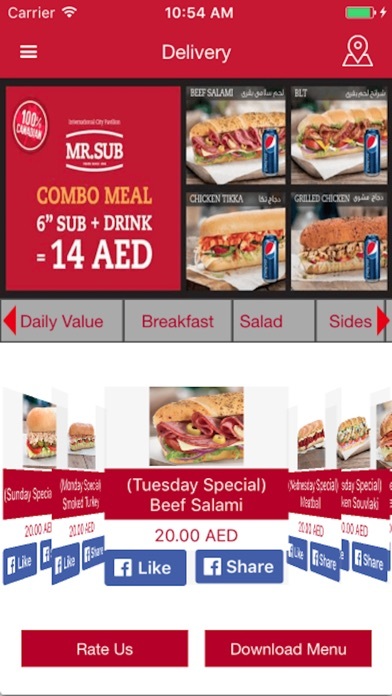 Ordering for Delivery or Takeaway now made simple and convenient for you with the MR.SUB Application Simple to use offering you convenience. 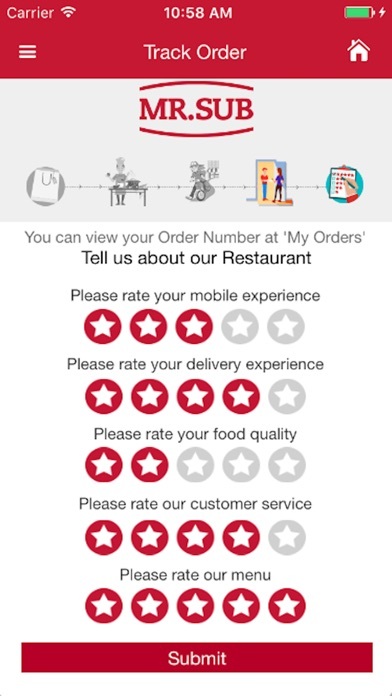 No need to keep Menu or remember phone number. 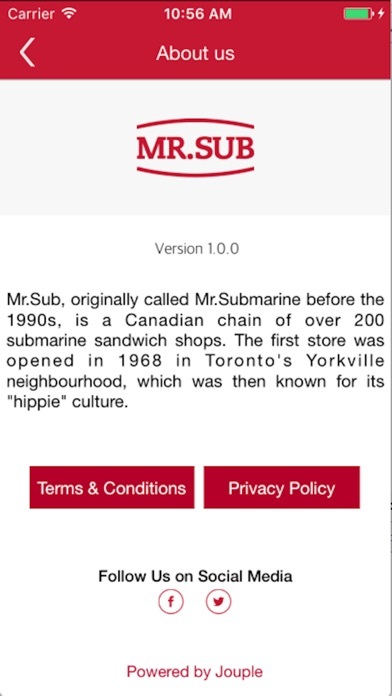 Find MR.SUB locations Near you. 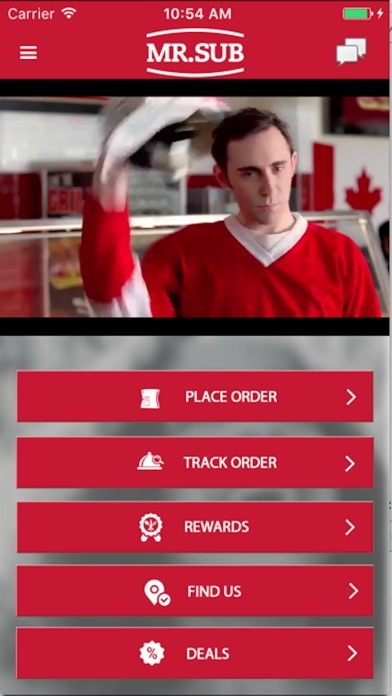 Rewards you for every order . 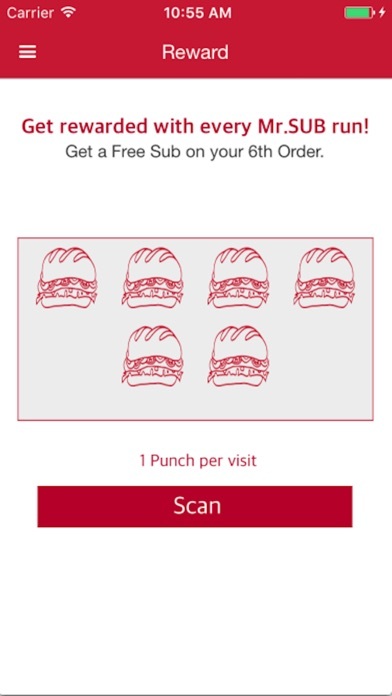 Receive exclusive offers. Offering great deals and discounts. We are here to help you. Our Customer Service is at hand if you need help.